Zorlu PSM - SKY LOUNGE is centrally located at the ZORLU CENTRE, where you can spend a day full of shopping and eating delicious food. Located on the roof of the Main Theater, the Sky Lounge has an area of 900 m2 wooden floor. 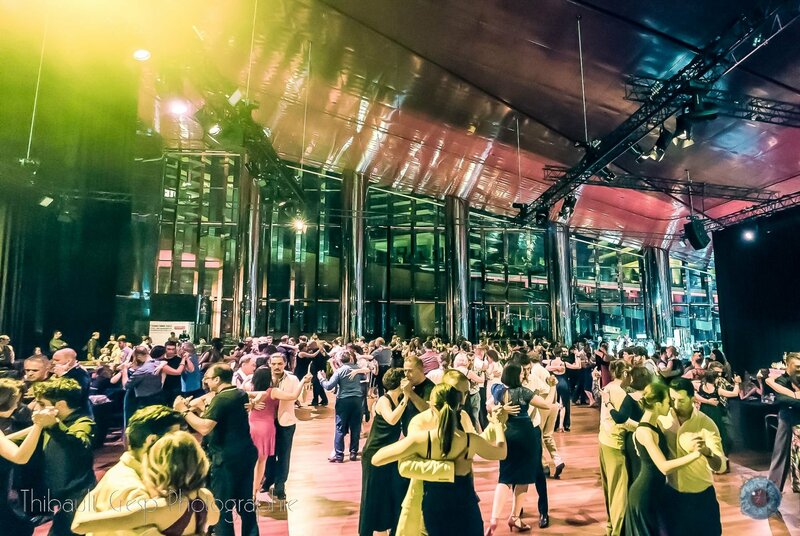 Milonga Troilo on Friday Night and Milonga Puglies on Saturday night will be held at the Skye Lounge. 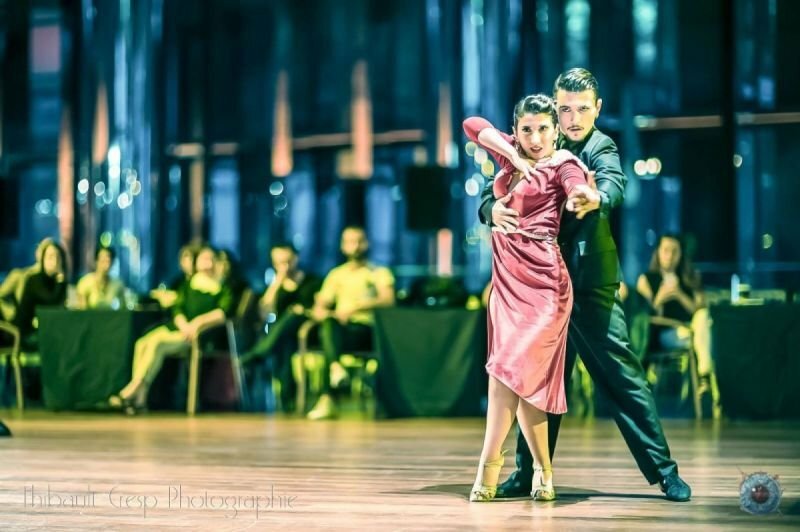 Also held at the Skye Lounge is the Qualification, Semi Final and Final Rounds of Tango de Pista on Friday 14th and Saturday 15th of June. Please check the championship program for further details.